Seven generations, more than 200 years, countless challenges and one goal: to make the best bourbon in the world. This is the story of Jim Beam®. Explore how one family has been creating and living one of the world's greatest legacies. FRED NOE 1957–PRESENT. 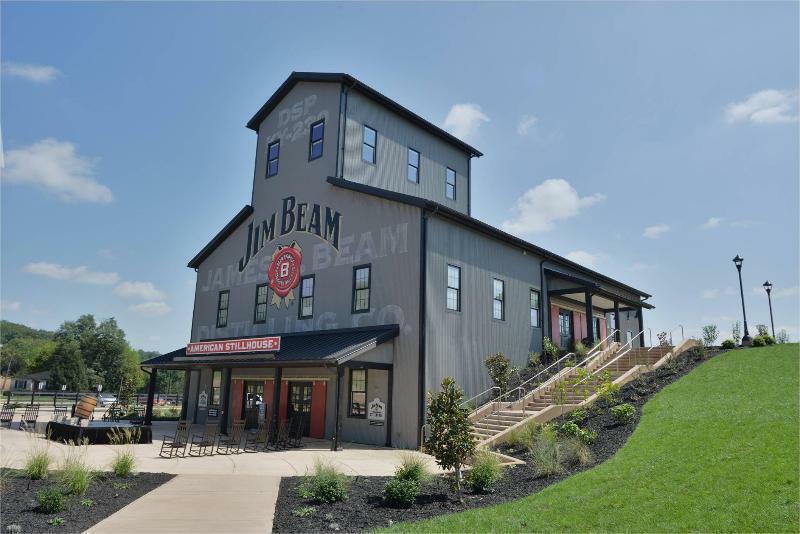 Our current master distiller, known as the "Global Ambassador", expanded Jim Beam® to new markets and upholds the family traditions as master distiller, storyteller and innovative Kentucky bourbon man. FRED BOOKER NOE II 1929–2004. Jim Beam's daughter Margaret married into the Noe family, and a new name was brought into the Beam family tree. Her son, Booker Noe II, who was larger than life, became known as "The Innovator," revitalizing the declining bourbon category with his legendary Small Batch Bourbon Collection®. "The perfect gift for the Jim Beam lover, who is also a Buffalo Bills Fan. Gift set includes (1) bottle of Jim Beam Bourbon and a Buffalo Bills glass. Aroma sweet vanilla with a slight touch of bourbon. Sweet vanilla oak with subtle oak undertones. "